Aware.org is registered as a non-profit organisation (NPO) with the Department of Social Development. 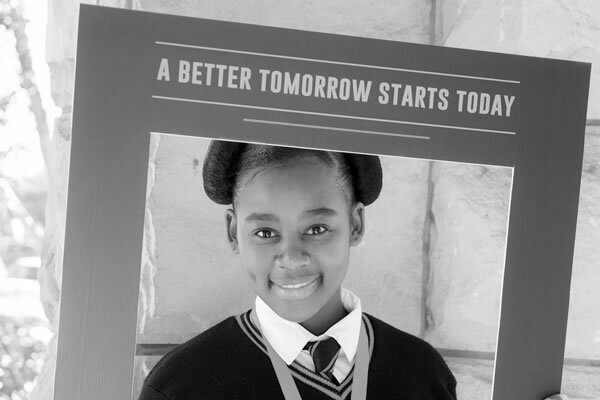 Our focus is on preventing the negative consequences of alcohol abuse. 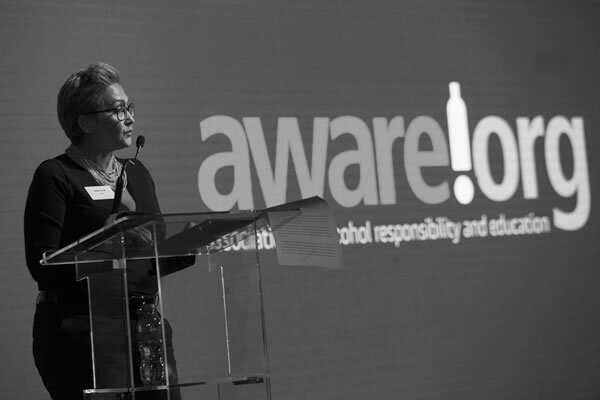 Our aim is to reduce alcohol related harm by creating awareness and performing ongoing research, providing effective collaboration with our partners, and implementing strong stakeholder management. We operate both in the formal and informal sectors to ensure compliance with internationally recognised industry goals and good governance practices. We opened our doors as the Industry Association for Responsible Alcohol Use (ARA) in 1989. Now known as aware.org, we remain a registered non-profit, public benefit organisation (PBO). Our members include the leading manufacturers of alcoholic beverages in South Africa, such as SA Breweries (SAB), Heineken, Distell, Diageo, Pernod Ricard, and smaller members such as DGB and KWV who are represented by the South African Brand Owner’s Association (SALBA). 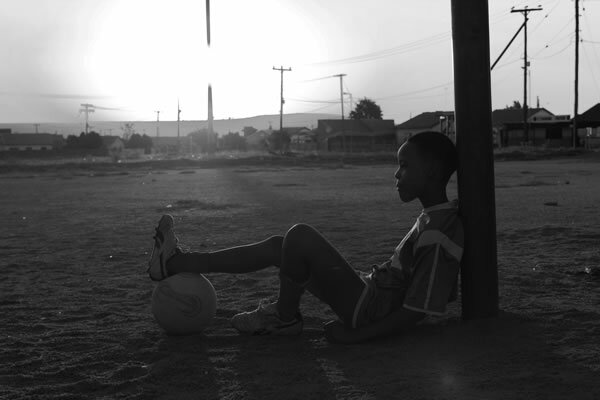 The 2500 primary wine producers in South Africa are also represented through their association with the non-profit company, Vinpro. 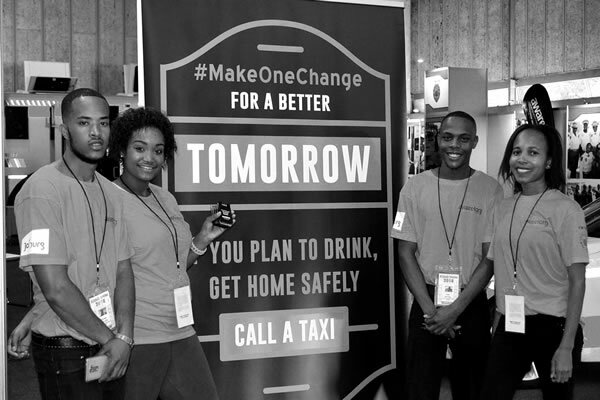 Aware.org launches their new campaign: “When you drink, drink like there is a tomorrow”.